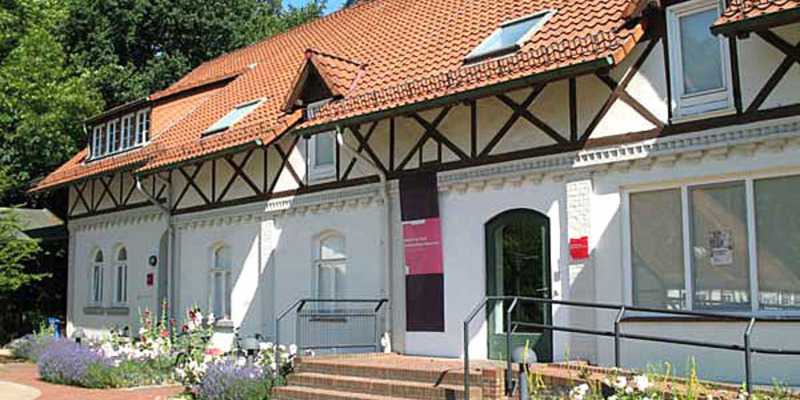 The Krankenhaus Museum is a part of the cultural ensemble of the Klinikum Bremen-Ost, located inside a beautiful park in the neighbourhood of Osterholz. With its permanent exhibition, this museum for medical documentation specialises in the cultural history of psychiatry. How do we deal with illness? That is the question which is the subject of numerous thematic tours, special shows, lectures, and projects which encourage visitors of all ages to think about cultural and ethical norms. The exhibition explains the daily routines and training of doctors and nursing personnel through their biographies. Not only are the histories of employees of the hospital investigated, the biographies of typical patients are also examined. Sometimes forcing one to ask to question: Who is the actual patient here? 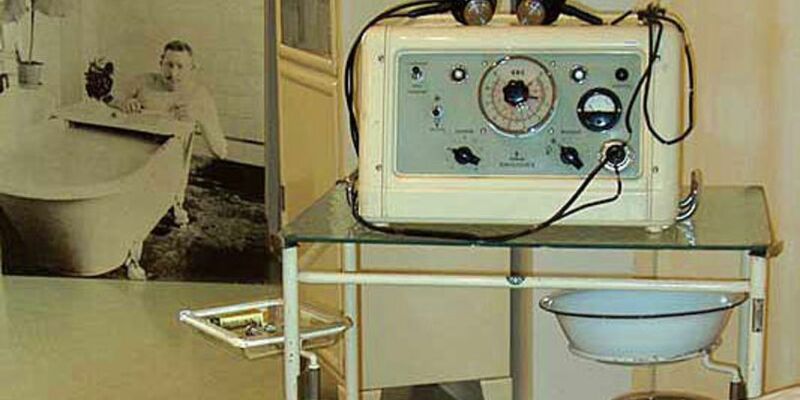 Therapy devices such as straightjackets and electroshock machines are on display, accompanied by an honest, graphic description of the use of these methods. A separate section is devoted to the dark chapter in the history of psychiatry that occurred during the period of National Socialism in Germany. It explains the progression from state sanctioned "euthanasia" to the Holocaust. Not far from the museum, a memorial was dedicated in the year 2000 to those who were humiliated, marginalised, and killed in psychiatry under National Socialism.